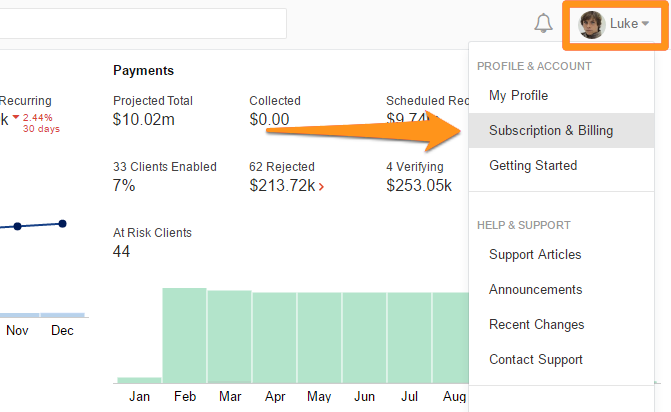 To update your billing details for your Practice Ignition subscription, Click on your name on the upper right-hand side of the page and choose Subscription & Billing. 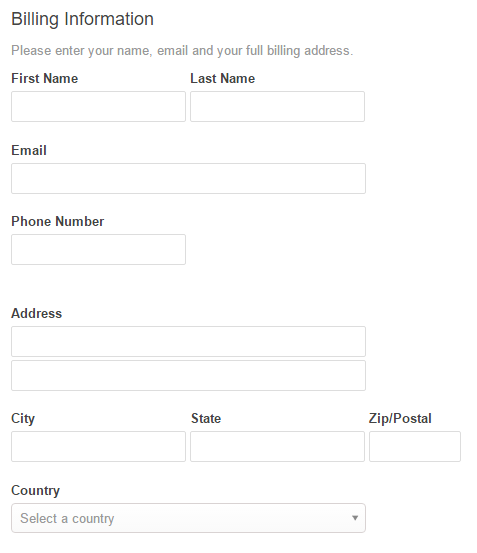 Note: Only the Principal users have access to the billing page. Click Edit on the Billing Details section on the right-hand side of the page. 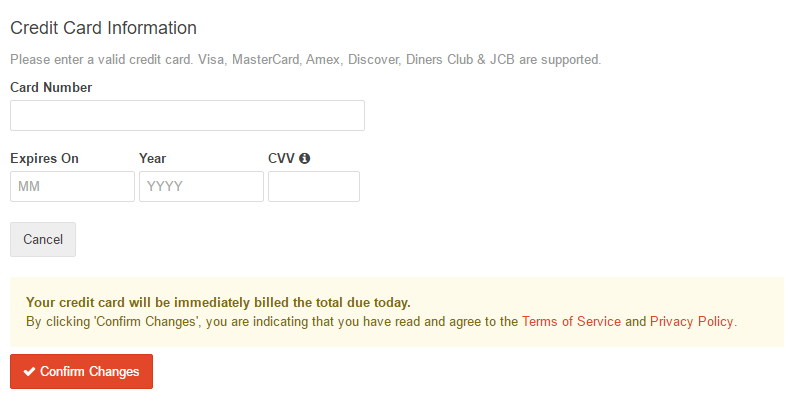 You'll be directed to a page where you can update your billing information as well as your credit card details. Once done, click on Confirm Changes to commit the changes.